IRD DAY! Have you heard of it? Whether you have or not, we wish to assure you that it is worthy the thoughtful consideration of all teachers, and of all others interested in protecting and preserving our sweet birds. 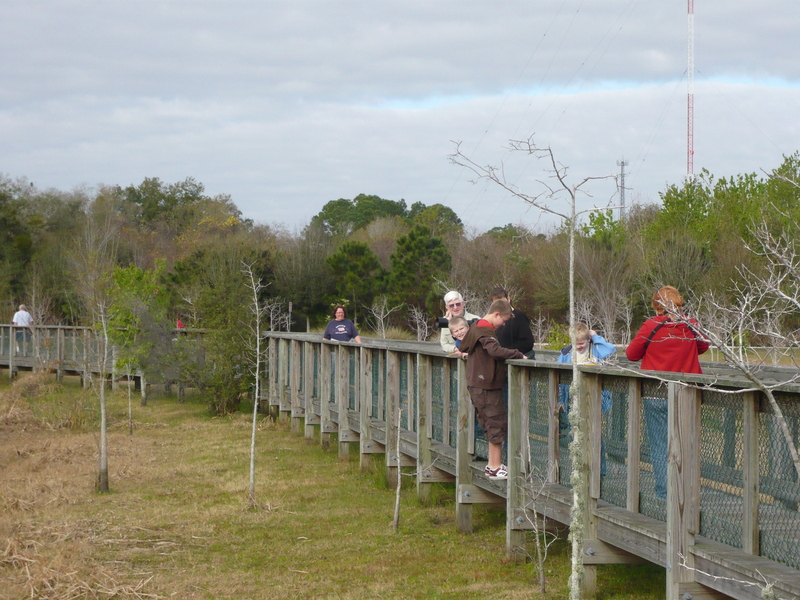 Bird day has already proved a great success in two cities of the United States, both in the enthusiasm shown by the children in their friendly study of birds and in the result of such study. In 1894, Oil City, Pa., observed the day, and in 1896 it was celebrated in the schools of Fort Madison, Iowa. The object of BIRD DAY and the study that leads to it, is to diffuse a true knowledge of the aesthetic and practical value of birds and to arouse an interest in bird protection. And it is high time that something be done. From all over the country come reports of a decrease in native birds. In many places some of our sweetest songsters and most useful insect destroyers have become very scarce or have disappeared entirely. The causes are many, but the greatest is an inexcusable thoughtlessness on the part of young and old of both sexes. Johnny teases for a gun. His fond parents get it for him. Result—Johnny shows his marksmanship by shooting several birds in his vicinity. Or, perhaps, the ladies need new hats. Nothing except birds for trimming will do, though ten thousand sweet songs be hushed forever. The study of bird life is one of especial interest to children and if properly pursued will develop in them sympathetic characters that should make them kinder towards their playmates now and towards their fellow-men in the coming years. and you have built into his life something that shall shine forth in good deeds through countless ages. Let us, fellow teachers and fellow citizens of America, take up this work of bird study and bird protection. Let the schools teach it, the press print it, and the pulpit preach it, till from thousands of happy throats shall be proclaimed the glad tidings of good will of man towards the birds. We are in receipt almost daily of letter inquiries for good literature on birds, and suitable exercises for Bird Day Programs. It will be our purpose from time to time to suggest good works by the best authors. “Birds Through an Opera Glass,” 75 cents, or two subscriptions. “Bird Ways,” 60 cents, or two subscriptions. “In Nesting Time,” $1.25, or three subscriptions. “A Bird Lover of the West,” $1.25, or three subscriptions. “Upon the Tree Tops,” $1.25, or three subscriptions. 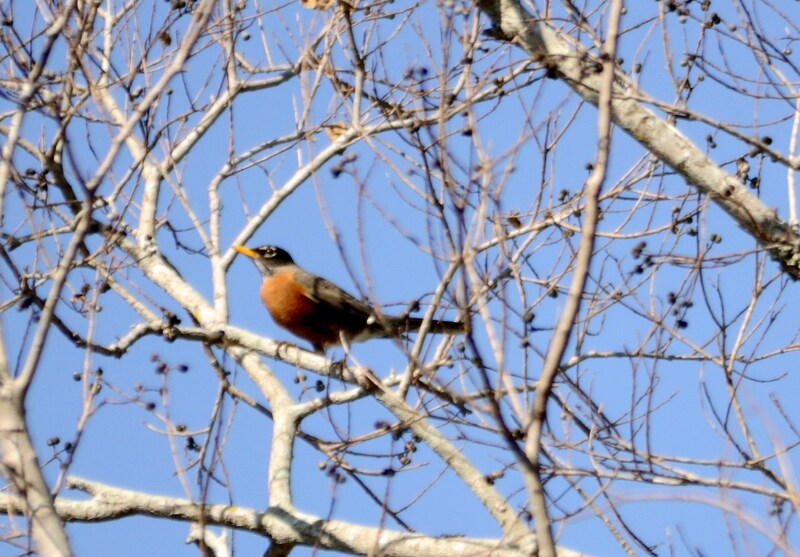 “Wake Robin,” $1.00, or three subscriptions. “Birds in the Bush,” $1.25, or three subscriptions. “A-Birding on a Bronco,” $1.25, or three subscriptions. “Land Birds and Game Birds of New England,” $3.50, or eight subscriptions. “Birds and Poets,” $1.25, or three subscriptions. “The Story of Birds,” 75 cents, or two subscriptions. “Hand Book of Birds of Eastern North America,” $3.00, or seven subscriptions. In numbers 70, 63, 4, 28 and 54 of the Riverside Series, published by Houghton, Mifflin & Co, may be found selections appropriate for Bird Day Programs, and in the “Intelligence,” of April 1, published by E. O. Vaile, Oak Park, Illinois, may be found some interesting exercises for Bird Day Programs. 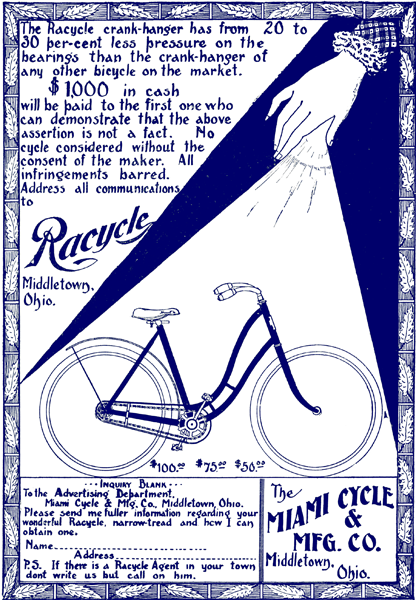 Copies of the paper may be obtained at eight cents. Try getting subscriptions, magazines or books for those prices today. We all need to learn more about the birds and helping young children and youth to appreciate and care for the birds is very beneficial. As we know, we can learn from the birds, care about them and help preserve them. 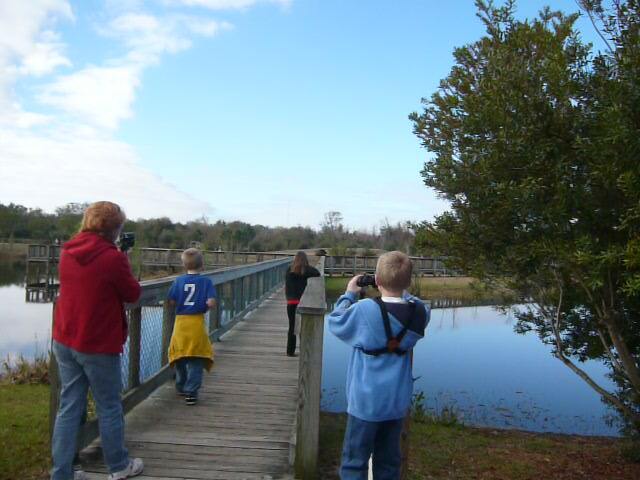 The photos of the kids were taken on a birdwatching trip in conjunction with a Bird Unit they were studying. I have a trip to the Zoo and 2 classroom lessons coming up in May and June about birds with young people. Don’t be afraid to share your hobby with our next generations. International Migratory Bird Day is a holiday dedicated to the celebration of migratory birds, and to conservation awareness. Originated by the Smithsonian Migratory Bird Center, it is celebrated annually on the second Saturday of May in the United States and Canada. In most Latin American countries it is celebrated on the second Saturday in October; in Colombia it is celebrated in October, and Costa Rica celebrates in April. There is also a proud tradition of Bird Day in the United Kingdom. For example, Scots celebrate their version of National Bird Day on January 22. 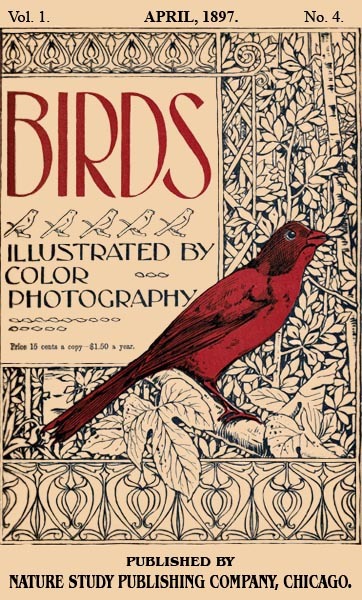 This entry was posted in Birds, Kid's Section and tagged Birds Illustrated by Color Photography, Birdwatching, Christian, From The Past, Home School, Kids, Nature, Training, Vol 1 #4 April 1897, Youth. Bookmark the permalink.